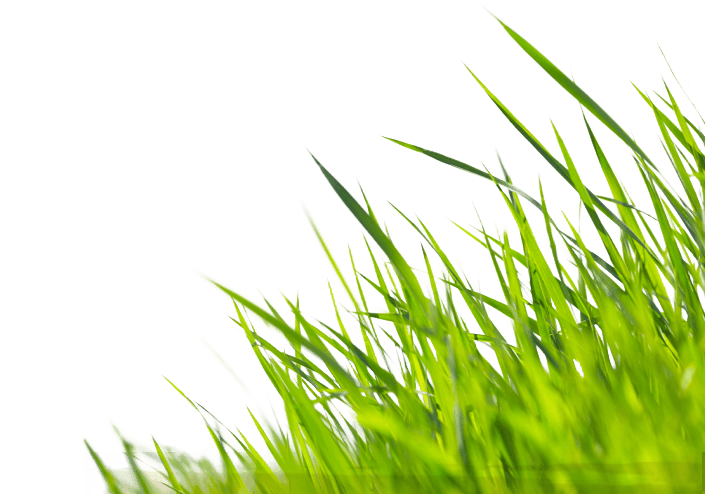 During the fall, don’t be fooled as the top growth of your lawn slows. The real action is happening be low ground, because this is the time of year when root growth goes into high gear. Fall fertility promotes healthy root growth especially when the soil has been opened through aeration. Roots that have nutrients, adequate moisture and room to expand can store more nutrients for better winter color and earlier spring green-up. Aerate and feed your lawn this fall! Trees and most all other ornamental plants need care in the fall be it pruning, cutting back, mulching or feeding. Fertilization is important in the late fall/early winter where root growth is building reserves for growth and flower production during the fall and winter. 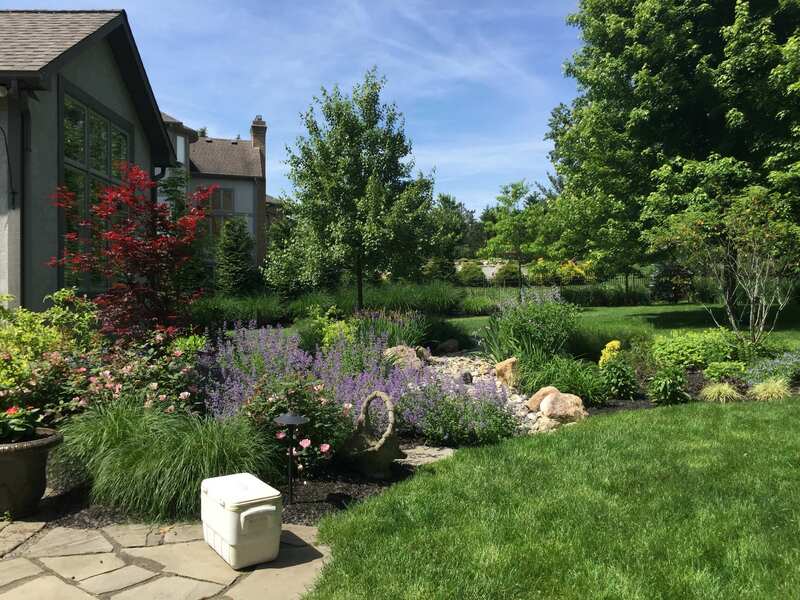 Investing in your landscape now will pay you back many times over next year. Be sure to call us with any questions or requests for quotations. Fall feeding of woody ornamental trees has been proven as the optimal time of year to feed these ornamental plants. The only game in town, as far as spectacular spring blooming displays are concerned, remains to be in fall planted bulbs. 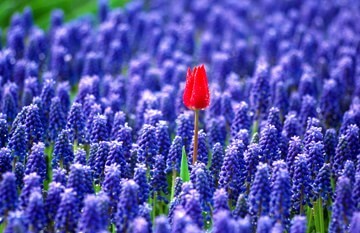 Of course we are talking about the ever popular spring bloomers such as tulip, daffodil, hyacinth, lily, iris etc. To most of us though that want instant gratification, bulb planting in the fall seems like such a waste of money, time and back-breaking effort. But after about four long cold months, your investment “springs” to life and rewards your efforts with beautiful and unsurpassed colorful displays. The good news too is that bulbs such as daffodils reward you year after year and there are hundreds of varieties and types of bulbs from which to choose. 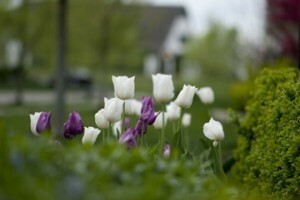 Don’t miss your fall opportunity to spring some life into your landscape investment. 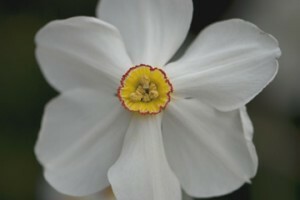 For bulb ideas, we have provided you with a link to one of our spring flowering bulb suppliers. SpringDisplays. If prompted for a password, enter ‘shovel’.